Originally a water company which was formed by Imperial decree under Napoleon’s presidency in the nineteenth century, the company has expanded and transformed over the years, and is currently represented in several different industries and markets. Headquartered in Paris, the firm mainly focuses on music, television, film, publishing, internet and video games. The last ten years has seen the firm make outstanding progress in different scenes, and it can boast to be a truly international organisation. 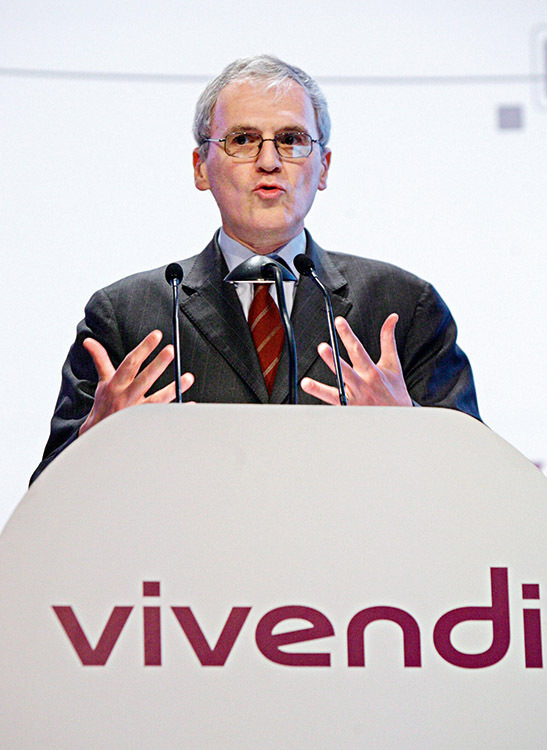 In late 2009, Vivendi made a successful bid for GVT, which provides telephone lines and internet access to a large portion of the Brazilian market.